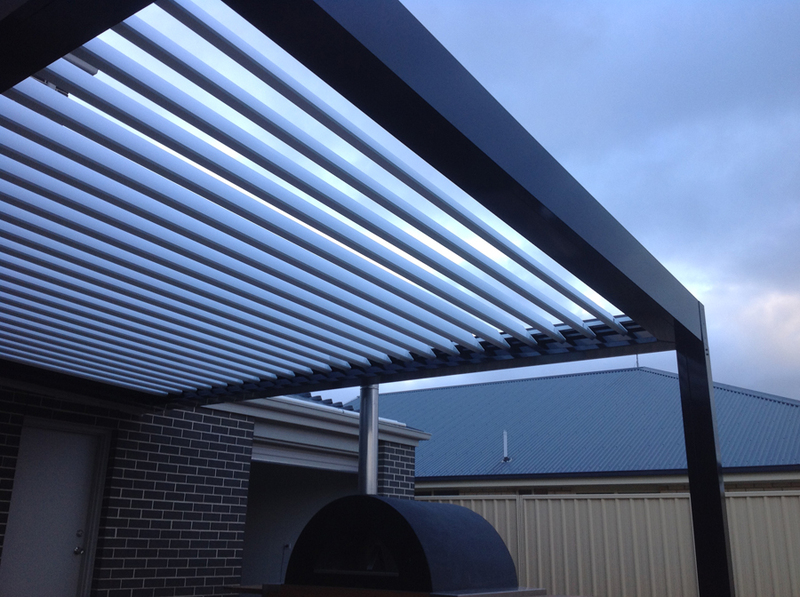 Introducing a new member to the pavilion range….the Allure. 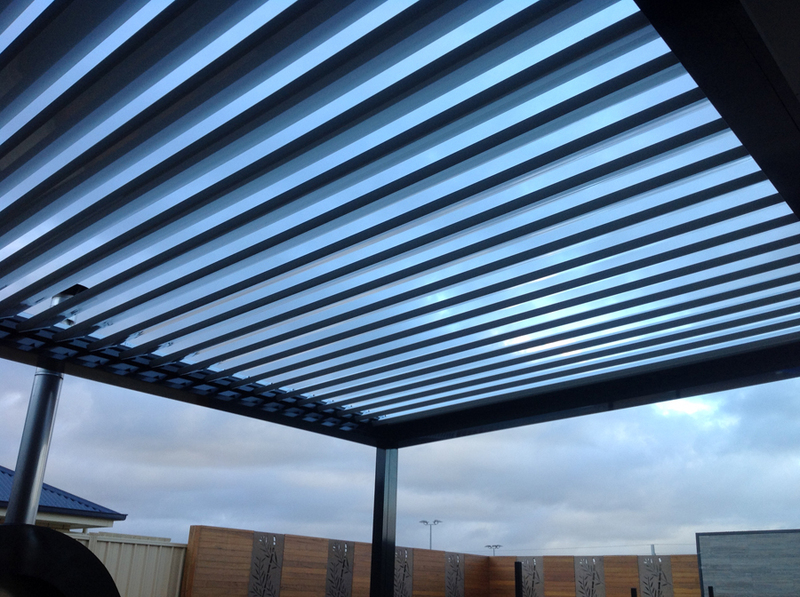 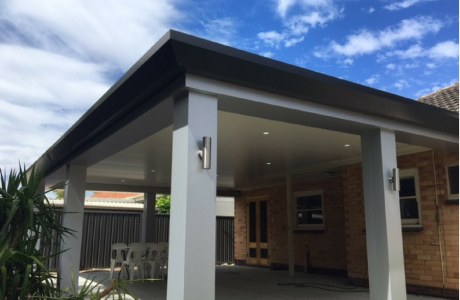 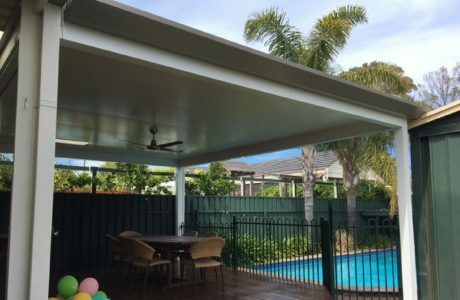 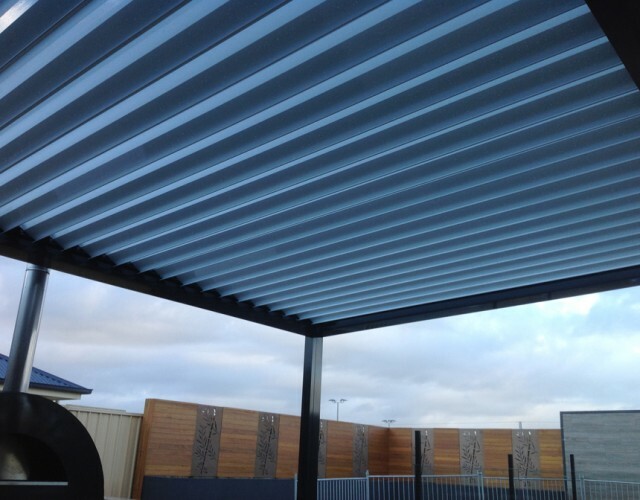 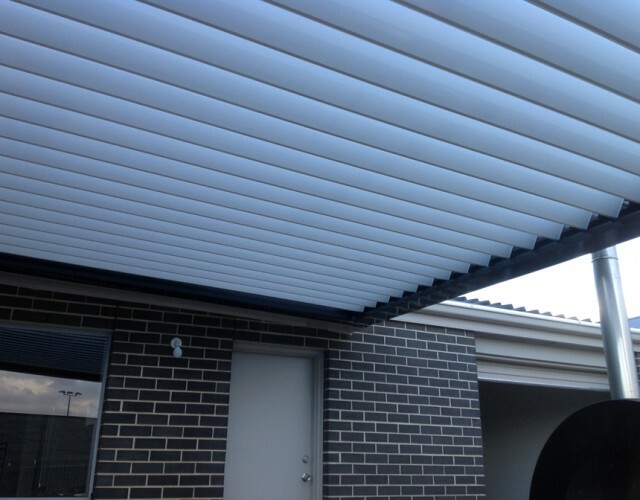 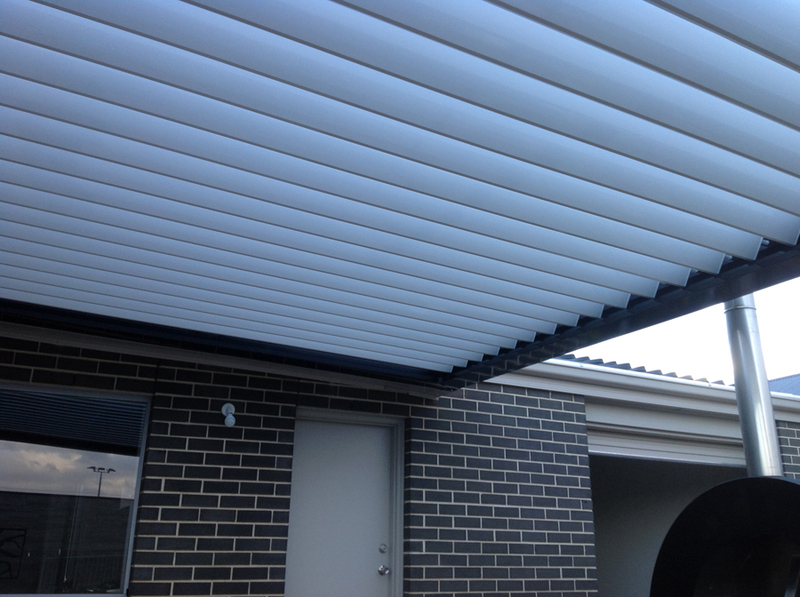 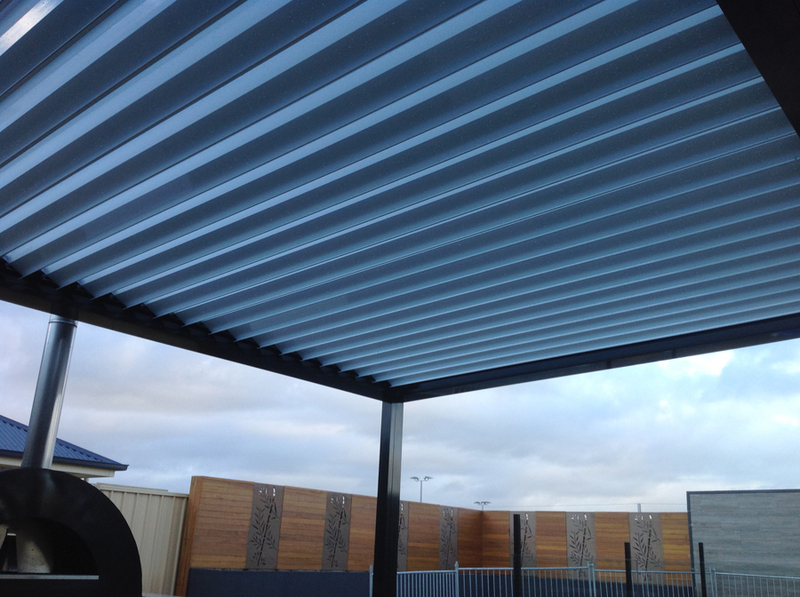 The Allure is our new opening roof system for the Stratco Pavilion range. 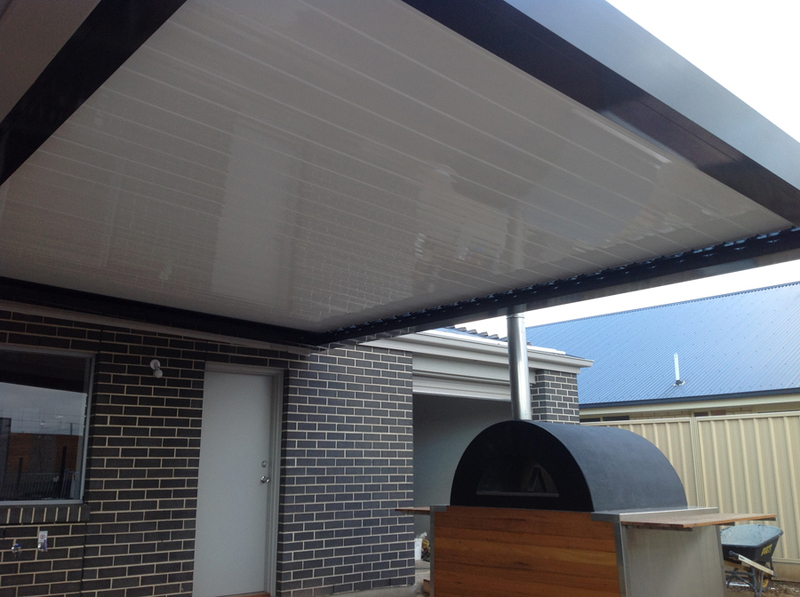 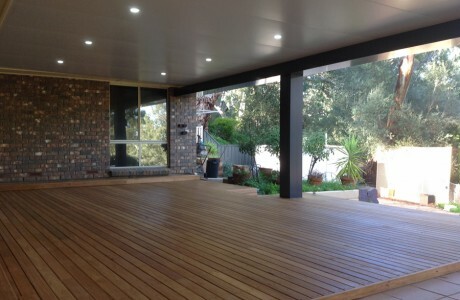 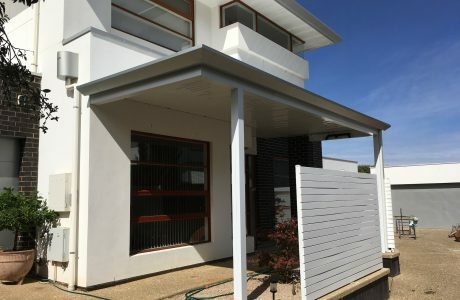 It features a full aluminium system – all the beams, gutters, posts and blades are extruded aluminum. 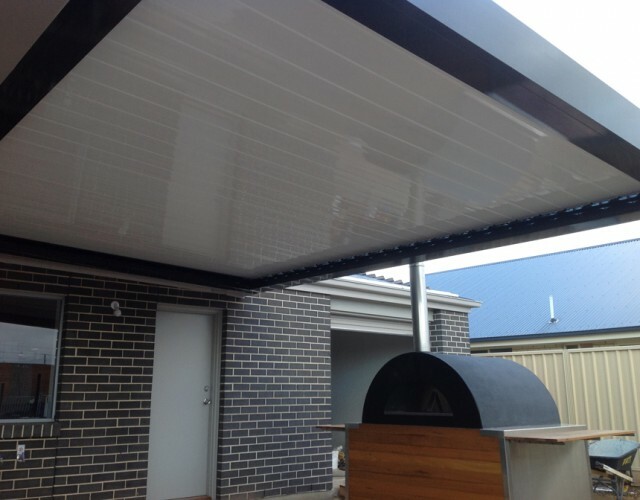 It has a great modern look with the fantastic durability of aluminum. It has a great modern look with the fantastic durability of aluminum!